1. If you don’t learn to love yourself where you’re at you will NEVER learn to love yourself, 5, 10, even 15 lbs lighter. 2. You do not need to EARN food. Ever. 3. Fitness will become the best form of therapy you could ever discover. Stop using it as punishment for the food you ate. 4. It is totally normal and healthy to have cellulite, stretch marks, and thighs that touch. 5. Stop wasting so much of your life to weigh 5 lbs less. There is so much more to life than a number on the scale. 6. The reason you feel so out of control with food is because you try to control it. WAY. too. much. 7. Being healthy is about so much more than the food you’re eating and a number on the scale. It’s also about what you’re thinking and telling yourself on a daily basis. 8. Your heart should be the most beautiful thing about you. Not your legs, abs, or glutes. 9. Hating your body won’t make you thin and being thin won’t make you stop hating your body. Find balance. 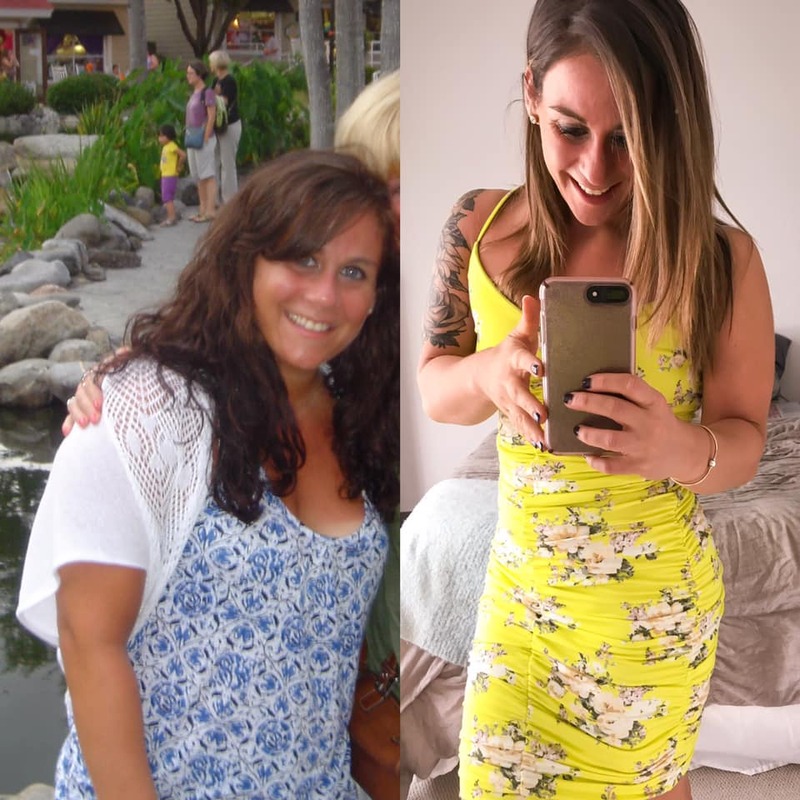 This entry was posted in Thoughts and tagged beachbody coach, beachbody coaching, confidence, fitness journey, Fitness motivation, health coach, how to gain confidence, motivation, online coach, self love on January 30, 2019 by danielle.